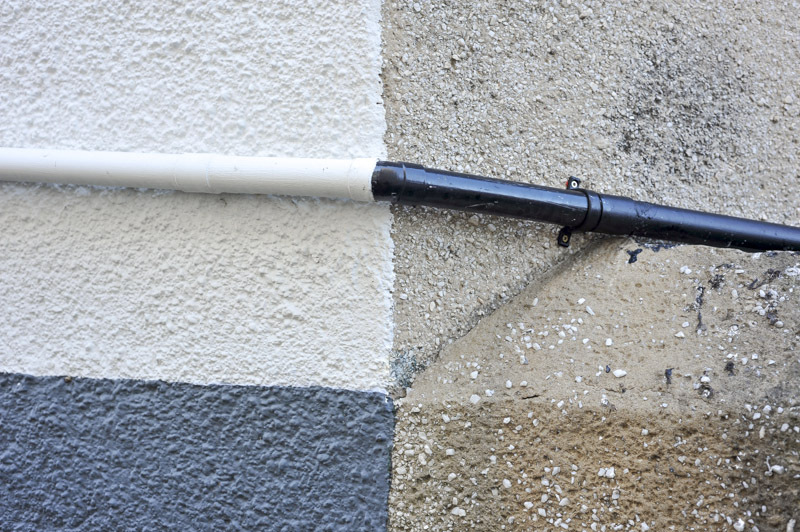 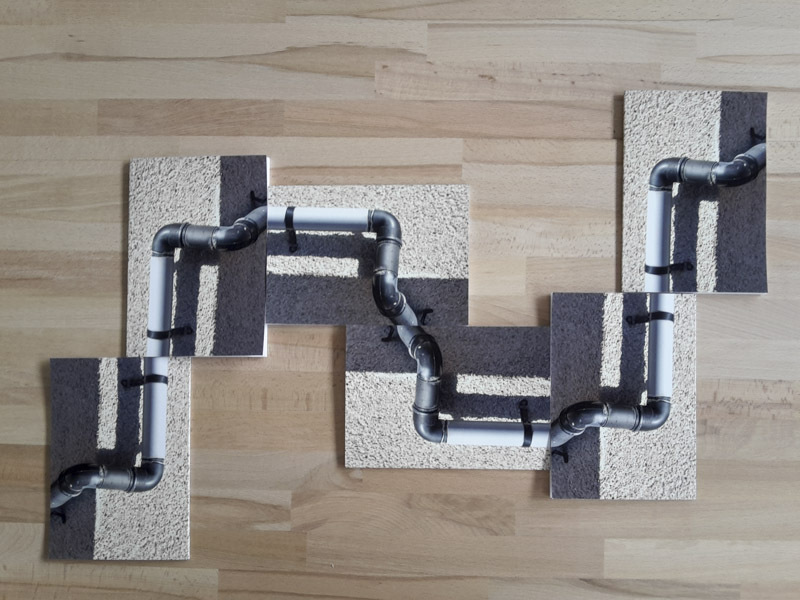 Getting pipes to connect to each other is difficult enough for the DIY enthusiast. 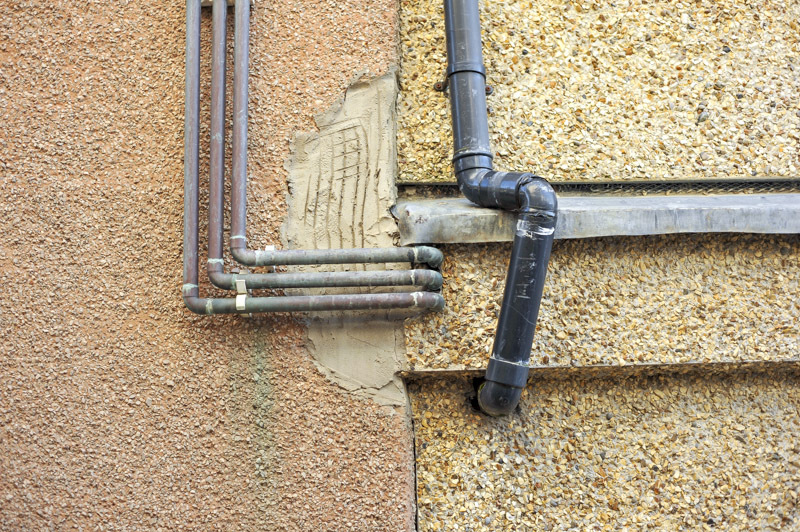 Yet for an experienced professional with a demanding client, the job can seem impossible. 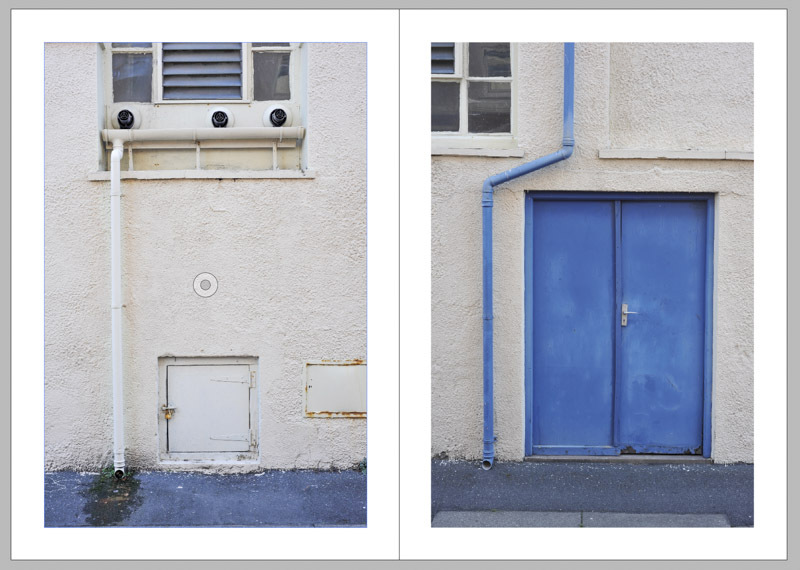 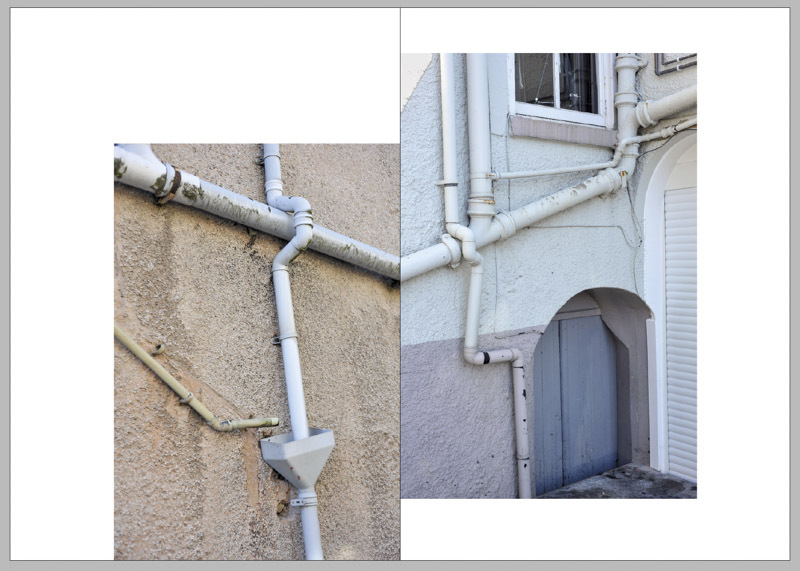 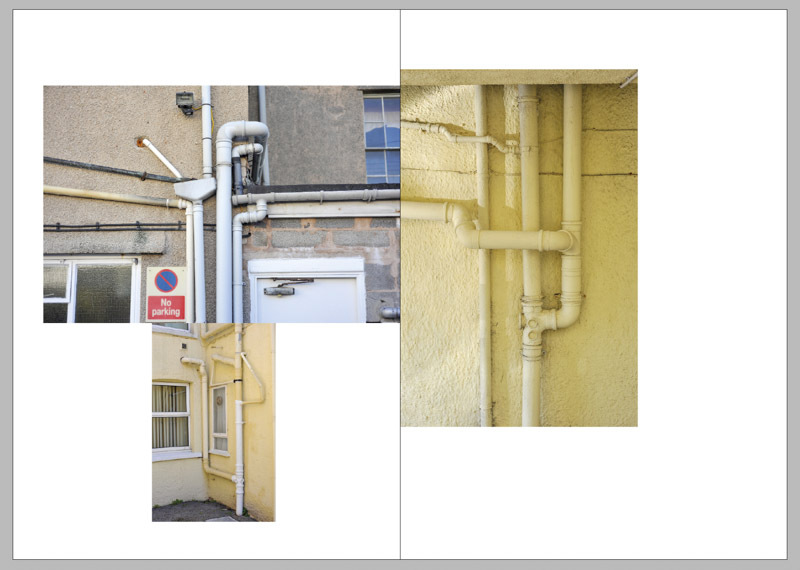 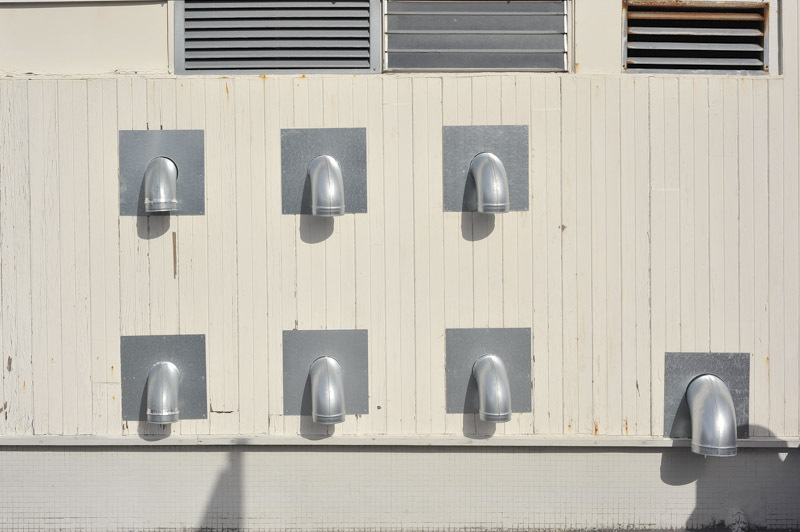 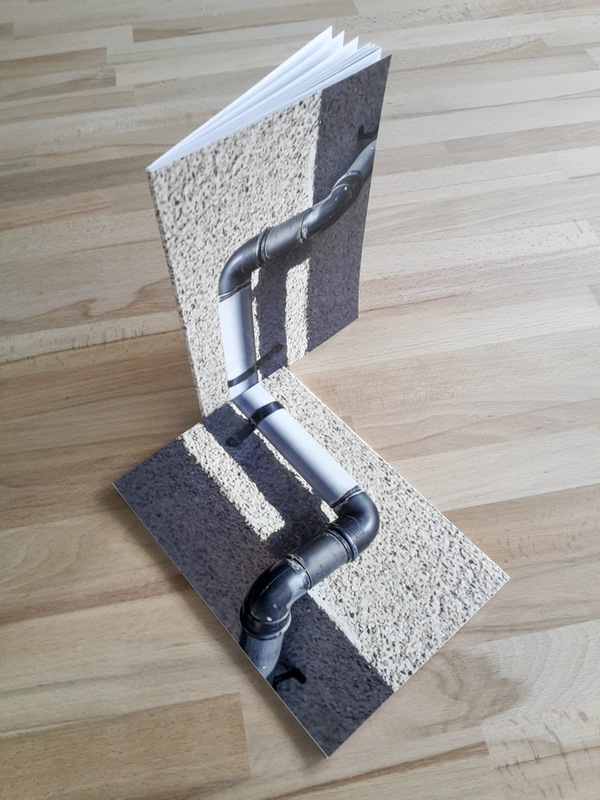 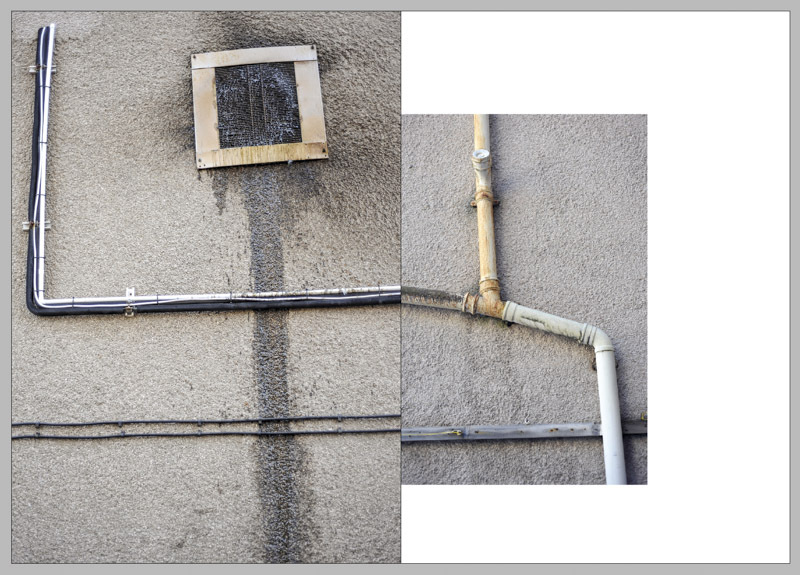 This book is a celebration of resourceful and creative responses to pipework challenges. 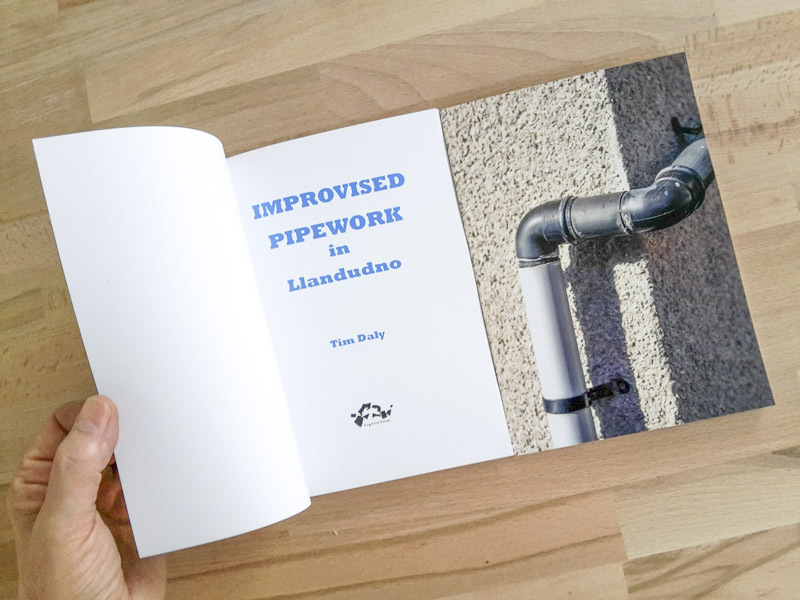 the double page spread, creating their own improvised pipework joints.